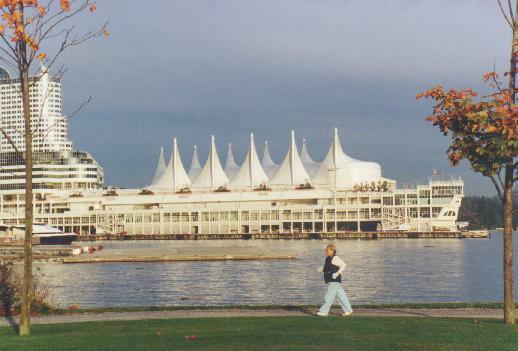 Vancouver Convention and Exhibition Centre, Waterfront location downtown. Vancouver Marriott, downtown close to Stanley Park, pubs and restaurants. Capilano Suspension Bridge, on the mountain overlooking Vancouver. Rosedale on Robson, downtown on Robson Street - high end shopping. University of B.C. Conference Centre, On the University Lands. B.C. Place Stadium, downtown close to sky train and other amenities. Plaza of Nations, waterfront location close to downtown. General Motors Place, downtown close to sky train. Fairmont Hotels, high end hotels around Vancouver.